The people that get you excited to get out of bed in the morning, that make you roll on the ground laughing, that snuggle up on the couch for movie night and make this life worth every moment. 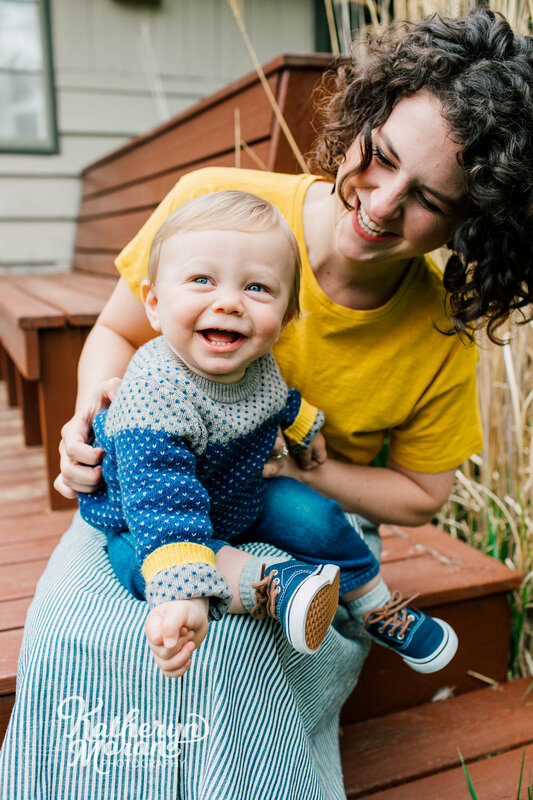 I work hard to dig those treasured bonds out of the uncomfortable-ness that can be family photos and create a fun, interactive and playful session. With a mix of candid shots and semi-guided portraits, my photography captures the love that makes your family unique, strong and beautiful. Let's Talk About Your Tribe!